An experienced researcher who deeply values his role as an educator when training postdocs. I am currently writing a few research papers. From my office in France, I must write with my co-authors located in Brazil and two different cities in the USA. How can I collaborate on the writing of elaborate text such as scientific manuscripts while being so far apart? For some time the solution has been to use the change tracking functions in Word documents and emails to send the edited manuscripts back and forth. But people who have used this method will be all too familiar with the messiness of parallel email threads and having to juggle between 10 different versions of the same document. Now, the emergence of cloud computing services makes real-time collaborative writing a reality. No more oversized emails and headaches trying to keep track of everybody's edits! These tools allow all collaborators to edit in the comfort of their web browser the same document, safely stored on a remote server. 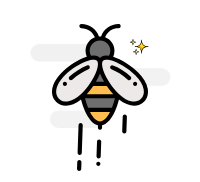 Cloud-based word processors such as Google docs, Sky­Drive, and SciGit allow live text editing by multiple users, and offer advanced version control. They are all free but each come with their own strong points. Choose Google docs for its rich functionalities and its connection to the Google suite of applications, SkyDrive for its perfect compatibility with the Microsoft Office suite, and SciGit for its specialization in scientific writing. Some prefer writing in LaTeX, a document markup language especially useful to include complex mathematical formulas. LaTeX users also have their web-based collaborative writing platforms such as ShareLaTeX, WriteLaTeX, and Authorea. Enriched by a number of add-ons, Google docs in particular has become a serious contender to traditional word processors. Add-ons such as equation writers, thesaurus, open clipart resource, and reference managers are available for free. A very useful add on for researchers is Paperpile, a web-based reference manager that works with Chrome and Google Apps to help you find, organize, read, and write papers online. It comes in the form of a Chrome application, meaning that it is compatible with Mac and PCs alike and can be accessed from virtually anywhere. 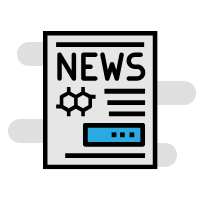 Users constitute a collection of references and associated pdfs by importing references from other reference managers or by browsing the web for papers. Paperpile is particularly well integrated in a number of scholar search engines such as Pubmed and Google Scholar. With one click, references are added to your collection and the pdf is downloaded to the Google drive storage space. Paperpile is a reference manager and a citation manager that is directly integrated in the Google docs application. By using Google Drive to store all your pdfs, Paperpile makes your paper collection available to you wherever you are, including on mobile devices. With the 15Gb (30Gb on Google Apps for education) of free space Google Drive provides, Paperpile users won't have to worry about the lack of space. 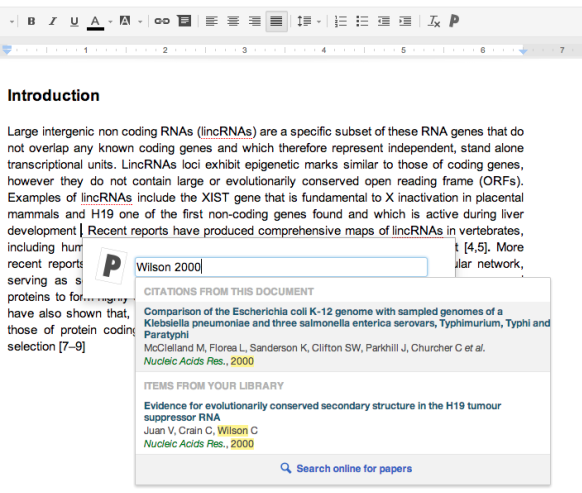 Once you are ready to write, you can use Paperpile with Google Docs to search your paper collection, include citations, and generate a bibliography. Paperpile is free for a 30 day trial, then $2.99 a month are charged for academic and non-profit organizations.